There is a fast emerging market in London on the Airbnb platform, and others such as English Country Cottages and One Fine Stay. In 2015 Eric Pickles led the deregulation bill to remove planning and council restrictions on short term stays in properties in London – allowing Londoners to let out their properties to visitors. Estate agents have offered short lets for several years now for tenancies below six months. But this technically left landlords in breach of archaic planning restrictions that were intended to stop a loss of permanent residential property in London. Estate agents typically charging 25-30%+vat fees for short terms lettings are now struggling to keep this revenue stream because of the success of Airbnb and similar sites. Short let properties are now easily viewable from anywhere in the world and bookable in a few minutes without the need to complicated tenancy agreements or large deposits. Airbnb offer a guarantee to hosts to cover damage and overstay. Guest’s card details are stored for automatic deduction. A controversial issue is that these guests are not considered tenants. So they are not protected under the landlords and tenants act. Therefore owners are perfectly able to change the locks and forcibly end a guests stay. You could argue this is quite fair – a hotel can do the same thing. Another controversial point is that tenants are not legally restricted from acting as hosts. This is usually a breach of tenancy, but it’s not a breach of law. It’s not technically subletting – it’s taking a paid guest. One final financial issue is that income yields are high – and this income should be declared. Owners may be overseas – but don’t qualify for overseas landlord tax because these stays aren’t considered tenancies – and tax should be deducted at source – but Airbnb doesn’t do this. 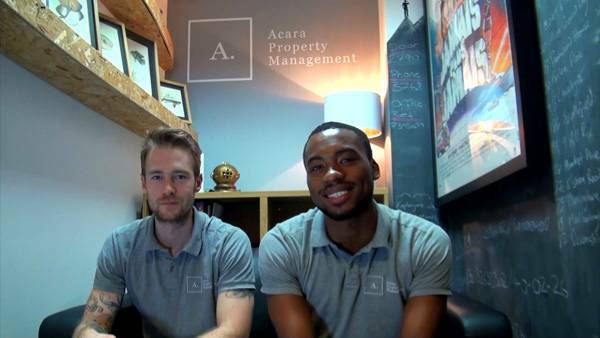 We at Acara Management expect laws to be introduced to regulate and restrict exploitation to protect local business and tax, but for now – there’s nothing to stop you renting your property out short term to guests – you just need help managing those bookings and arrivals! 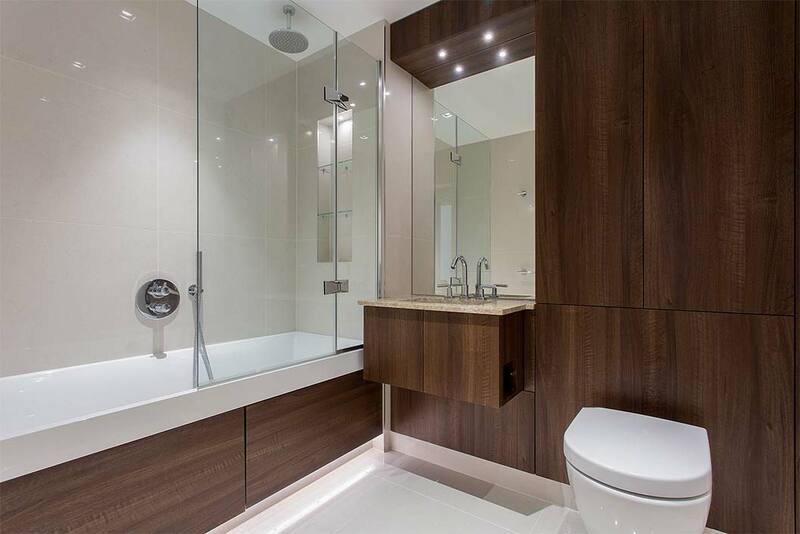 That’s where we come in – we’ll arrange the bookings, meet and greet guests, fill your property with the essentials like tea, coffee, milk, toilet roll etc We’re on hand for maintenance issues and will check out the guests afterwards – far more than an estate agent would ever do!